Membrane technology is changing the lives of people around the world. We want to share that information with you. 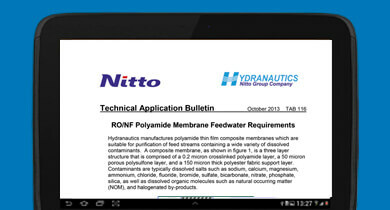 This learning center goes deeper into the “how to” of water treatment and membrane technology. 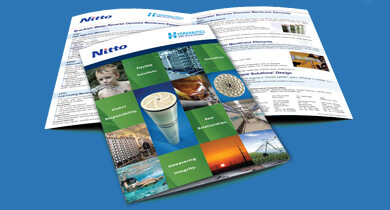 Here, you will find brochures on our many products and information on the processes used to ensure we maintain our high level of quality and performance. 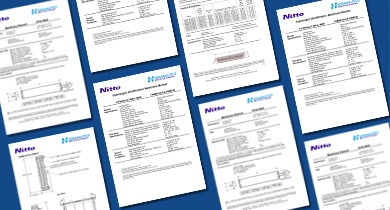 You may also browse through our large selection of technical papers, case studies on our projects from all over the world and the helpful technical service bulletins written to help keep your system operating at peak efficiency. 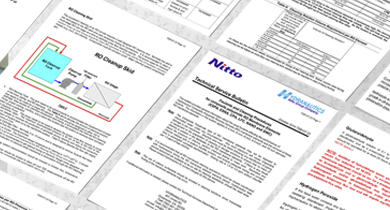 Our technical application reports provide you with an unfiltered look into projects using our products. 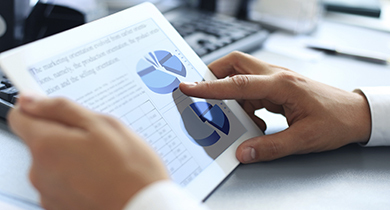 These reports offer detailed information about the situation before, during and after including background information, methods and procedures used and the water quality results. Finally, our goal is to help you improve water quality for your application. 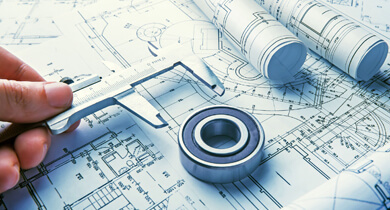 Therefore, we developed our “design your system” section where you tell us about your needs and we work together in developing a solution that is right for you.